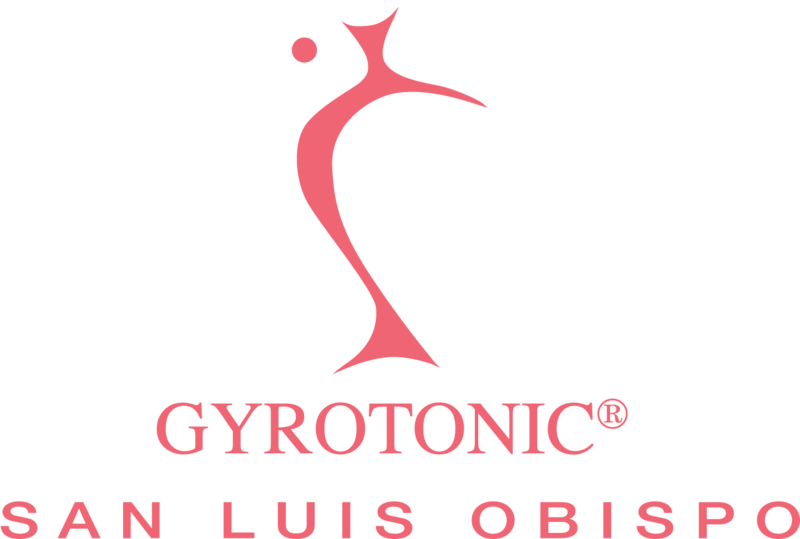 GYROTONIC®, GYROTONIC® and Logo, GYROTONIC EXPANSION SYSTEM® and GYROKINESIS® are registered trademarks of Gyrotonic Sales Corp and are used with their permission. Great Class! I really like Veronika and I’m excited to incorporate GYROKINESIS into my workout schedule. GYROTONIC is excellent movement therapy and Christine is a Master Teacher, one of the best in the world. I am grateful for the increased flexibility.